A pseudo-countdown of top picks and underrated favourites made for the love and not the pay check. Well… not the biggest pay check. 2013 was the year when house finally crept to the top of the pop charts with a new wave of artists reclaiming its throne of dramatic four-on-the-floor hits. Can't help but thank the Brits for making people realize that pop music could sound good again. That's not to say the U.K. was doing all the work this year, no-one can talk techno without mentioning Germany's gross domestic product blaring out of Europe's revered clubs like Berghain and Trouw. The push and pull between Europe's dance giants has made the culture become increasingly commercial and increasingly weird—so this year's crate can be found in all corners of the dancefloor, pressed against sweaty warehouse walls and torturing festival barricades. And just like all of our crates in the past, it's about giving props to white-label experiments and accepting honest radio hits. A rerub of Parris Mitchell's Dance Mania classic, "Shirts Off" adds some sunshine while still retaining the rawness of the original. The walking bassline and blaring horns show off Locked Groove's prowess in writing hooks that don't feel cheesy or overdone. 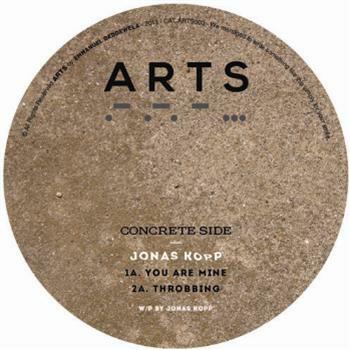 With an enormous output of EPs and remixes, Jonas Kopp'd all my money this year, and it was all worth it given this Argentinian's versatile sound and knack for consistency. 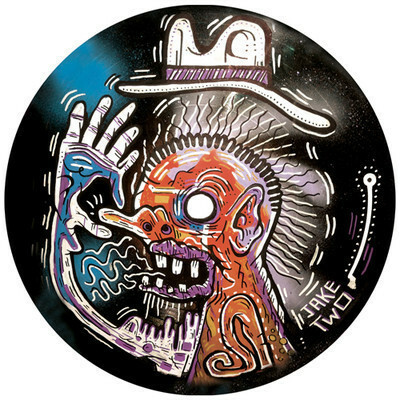 "You Are Mine" has the running rhythm his catalog is known for, and a celestial set of chords commonly found in your favourite Detroit techno records. 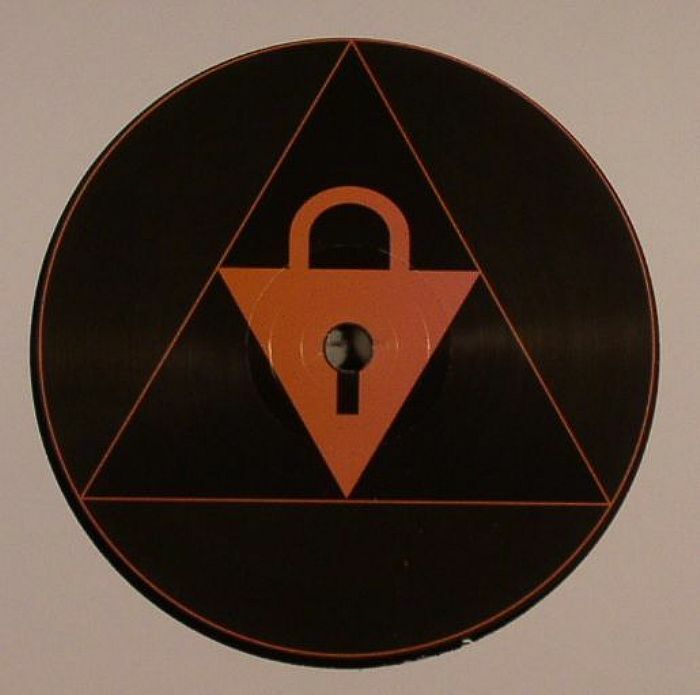 A 2 dollar time machine, In Flagranti's latest outing on Erol Alkan's Phantasy Sound was a journey through Italo disco extravagence. 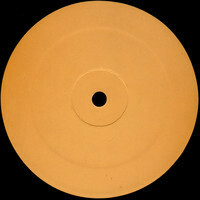 Who can resist the warm woody textures on those drum machines and that hissing tape sitting on top like peach fuzz. A perfect example of how one can carve out a rich sonic landscape with just a handful of elements. Etapp Kyle's EP on Ben Klock's Klockworks echoes a minimal yet affective sentiment found in Motor City's greatest legends. On the surface "Message" sounds like a 2-bar loop running for 5-minutes — but just like any production by David Flores aka Truncate, it's the subtle details in the drum programming that makes this an implicit hit. Blowing the top off of his first white label release, Randomer may have put out the most lively record this year. 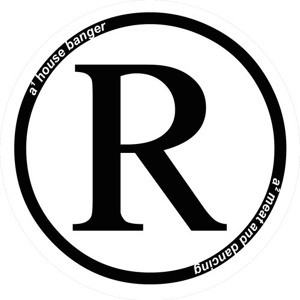 "House Banger" is just one of four energetic party-starters and as Randomer himself puts it, it "does exactly what it says on the tin". Australia's Untzz crew may not be getting the attention they deserve, but that doesn't stop them from putting out an array of compilations packed with sleeper house hits. Freddie Norwood's pitch stands out as a nice contrast between sharp edgy rhythms and smooth rounded pads. 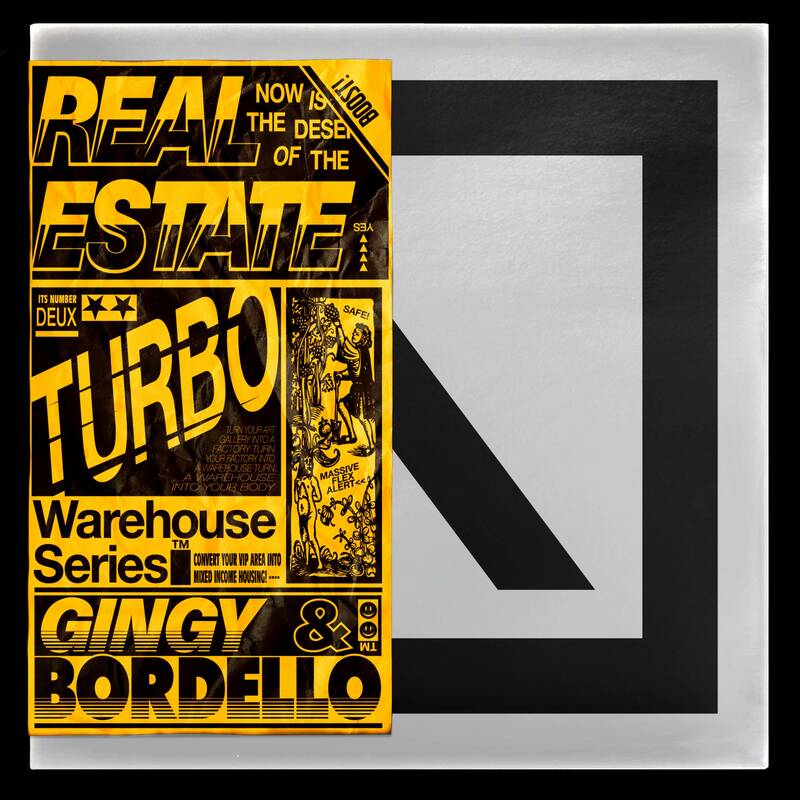 In the second installment of Turbo's Warehouse Series, Gingy & Bordello pulled the cover off a more cultivated revision of themselves. "All Day" and the A-side "Saturday Night Fervor" carry an old school aura, with a tape-machine thump and antiquated samplers ringing throughout. The first thing to ask yourself before putting together any end-year list is how many Shed monikers are you going to throw in. This untitled track on 30303B daggers through a mix with a piano stab sure to invoke some sort of primal reaction. It's chill, it's chaotic, it's bi-polar and ADD in all the right ways. Kyle Hall's sound design in "The Architect" is so bizarre and exotic it's hard not to stare and believe you're listening to the modern day rendition of Funkadelic. That wraps up part 4 in our ongoing 100 track series. Keep an eye out as we unravel the rest of our crate into the new year and grab what you missed off Beatport, Boomkat, and Juno. Send your love and complaints to: @_szum, @kevinjamiegone, and @Ooh_Raquel.